Avanti Salon is seeking experienced Hair stylists with clientele for full or part time (3 day minimum) booth rental. Looking for friendly, creative, talented, current with hair service trends, and exceptional service minded professionals to grow with us. 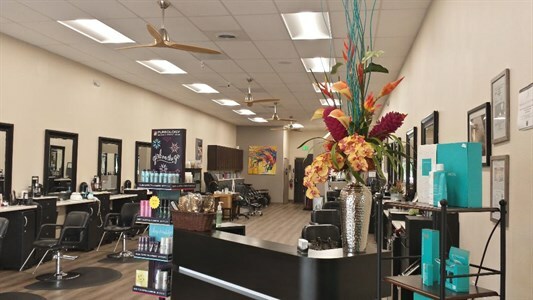 The ideal stylist would have existing clientele and be able to accept some out of several walk-in and call-in appointments (excellent opportunity!). 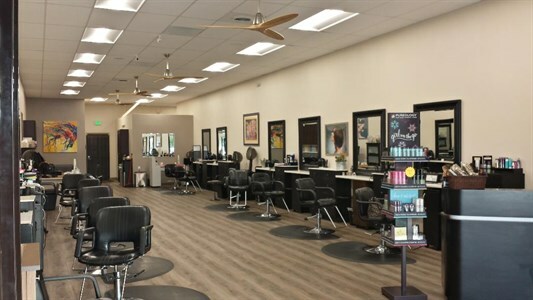 Avanti Salon has a pleasant working environment and is welcoming, attractive and spacious. We recently moved just next door to our newly built modern salon. Located in Escondido off interstate 15 on El Norte Pkwy at Center City in the Del Norte Plaza between Vons and CVS. (Great location!). Call, email, or come in for more details.